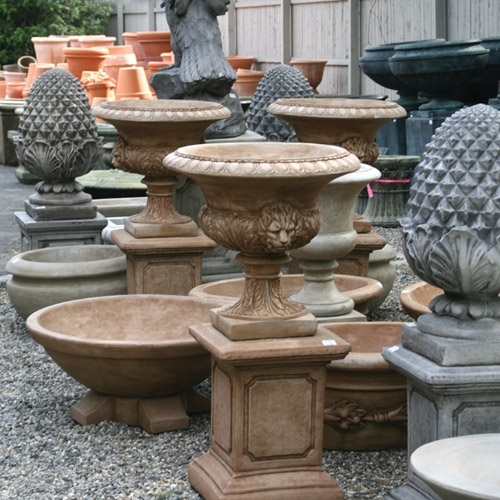 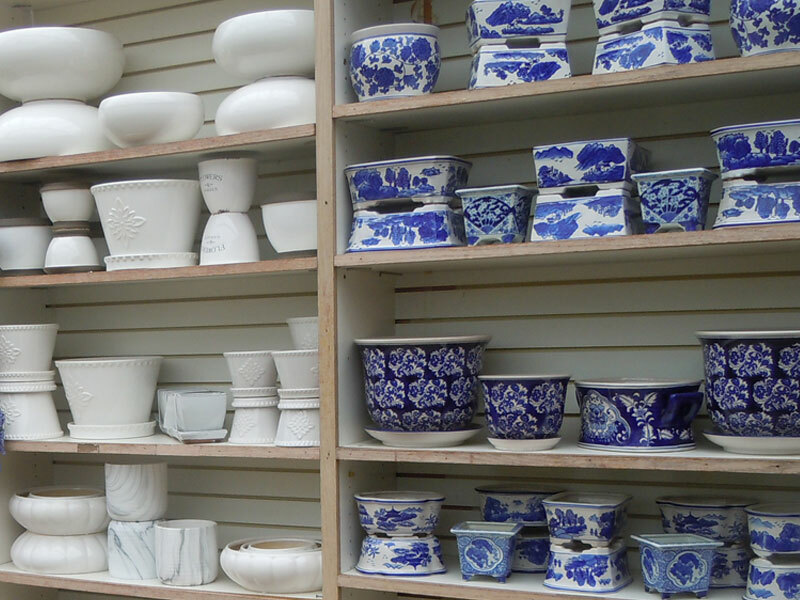 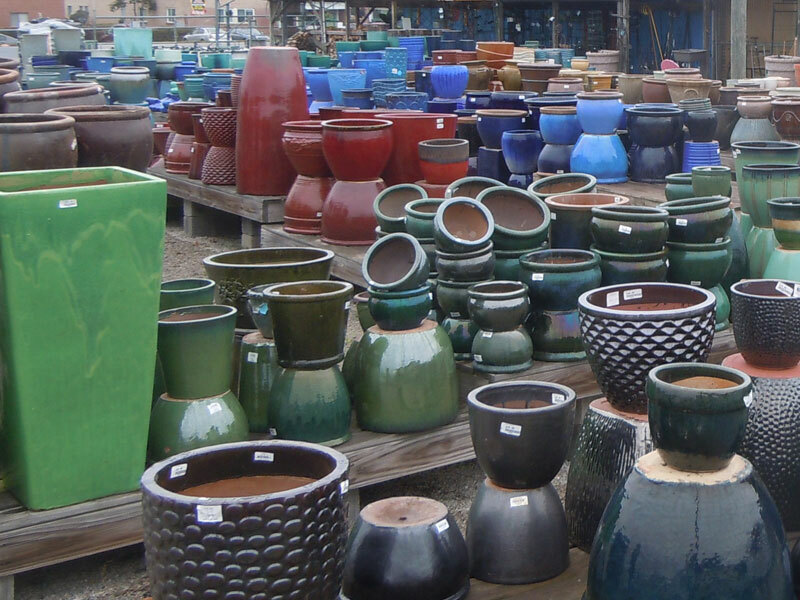 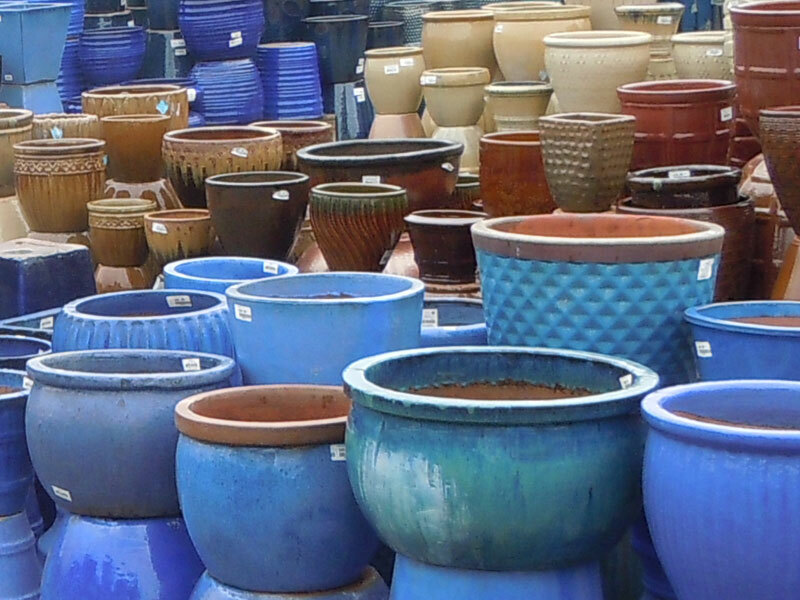 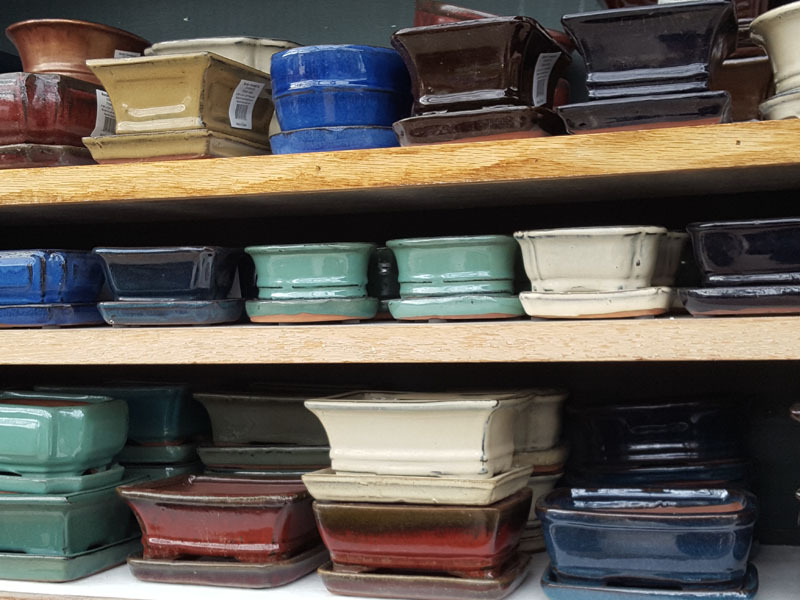 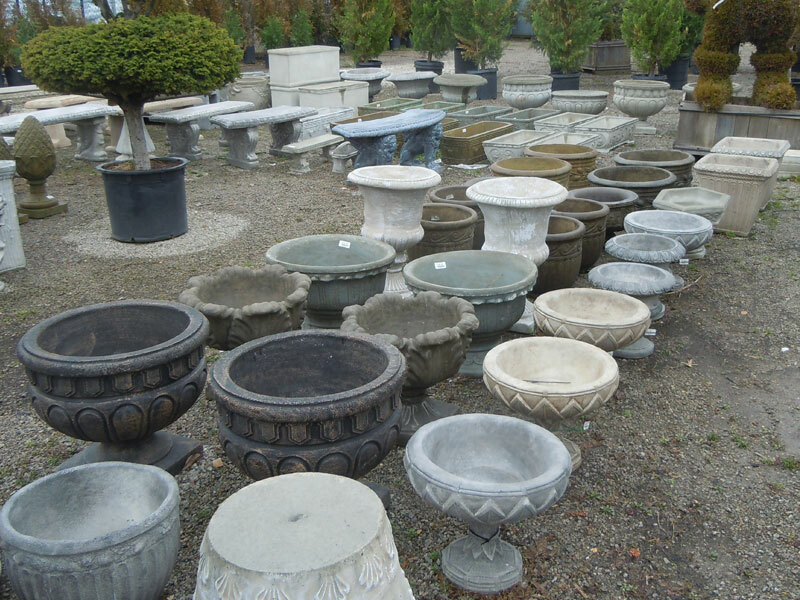 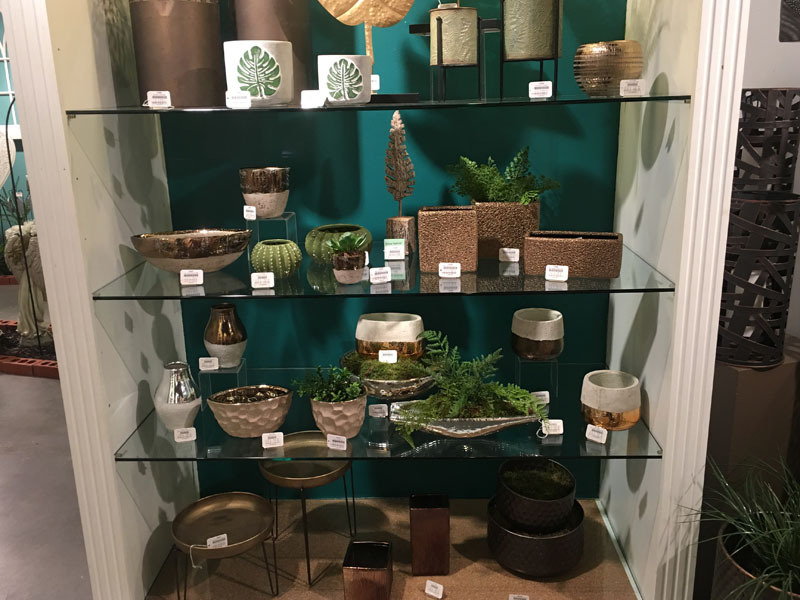 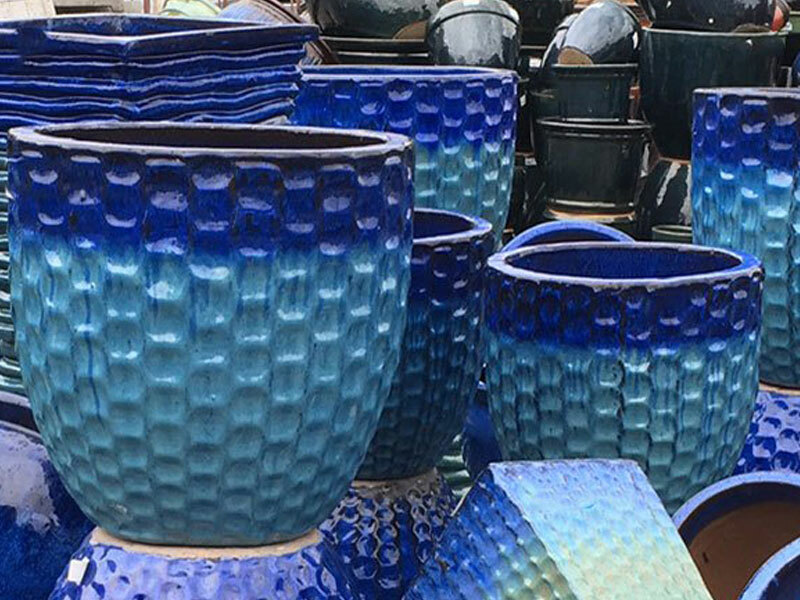 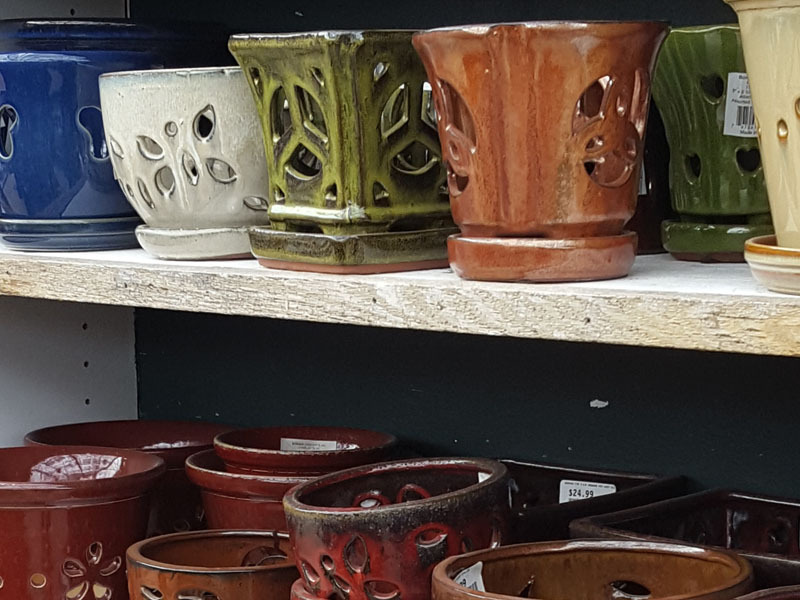 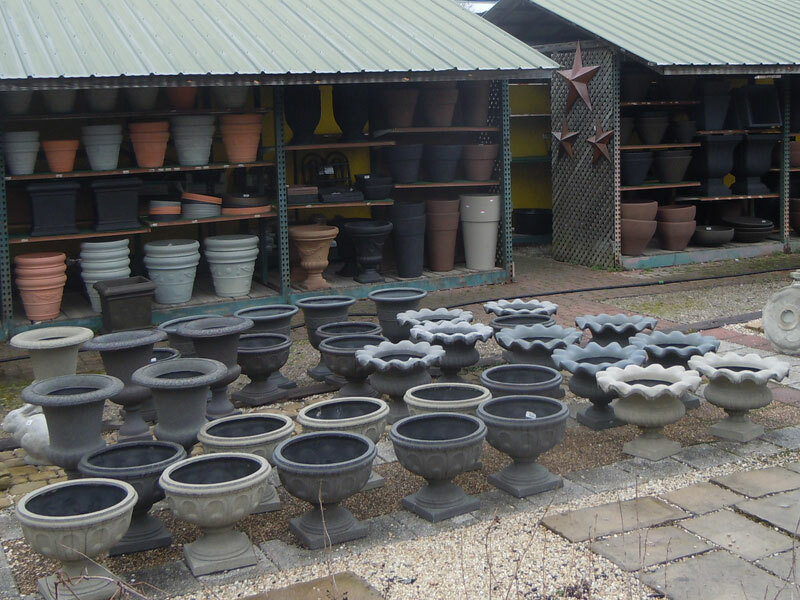 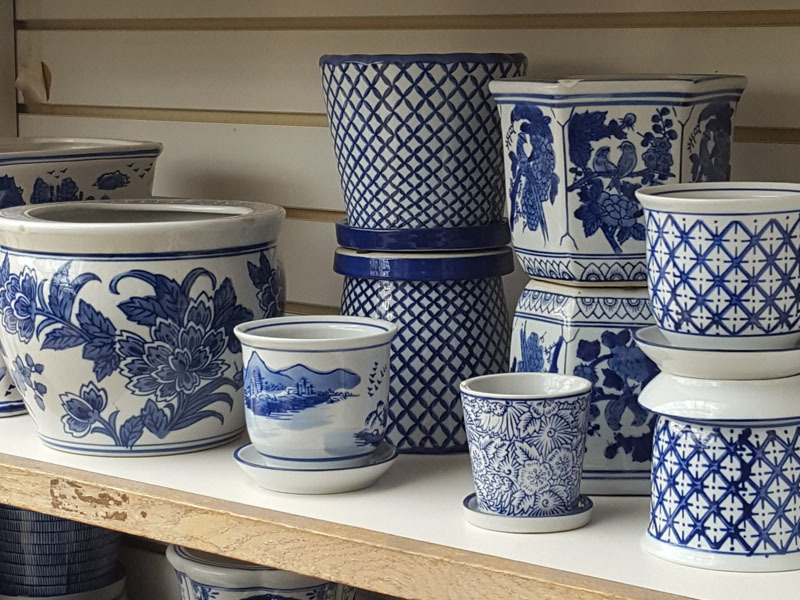 We have the largest selection of Pots and Planters in the DC area. 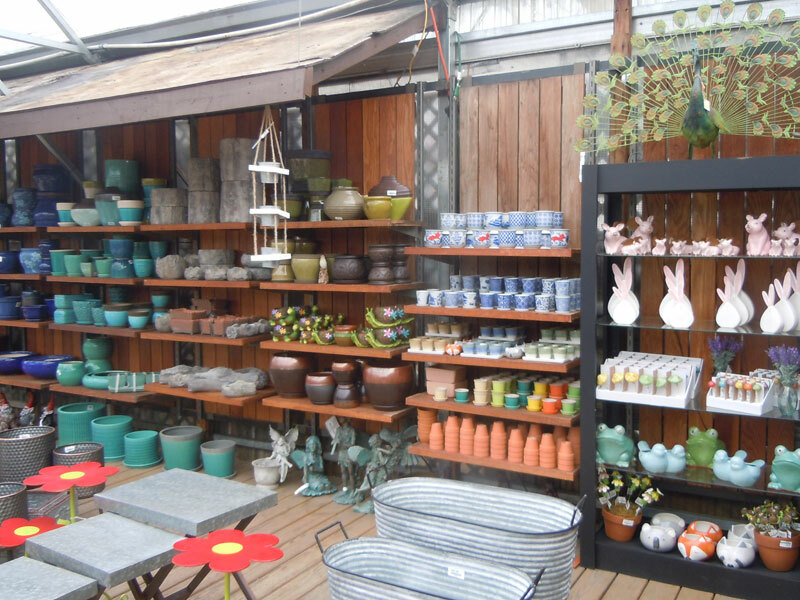 Both indoor and outdoor. 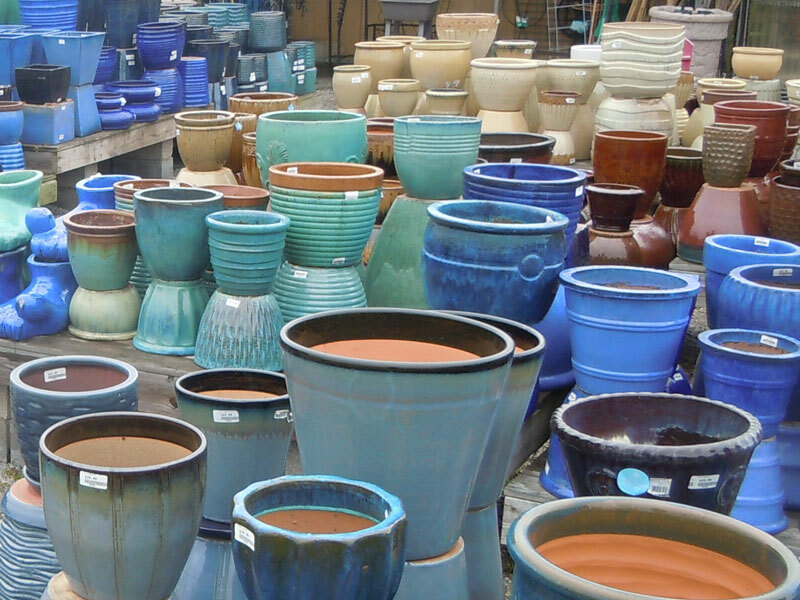 Including plastic, terracotta, clay etc.